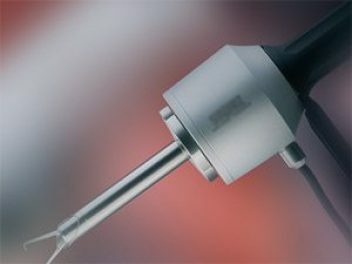 Pharmaceutical giant Johnson & Johnson recalled three laparoscopic power morcellators from hospitals worldwide as a growing body of evidence points to the spread of cancer as a result of morcellation procedures. The company’s Ethicon division said the “worldwide voluntary market withdrawal” is the next step following the company’s April suspension of device sales and distribution. 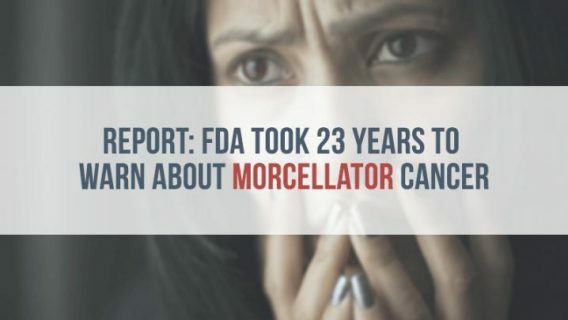 That same month, the U.S. Food and Drug Administration (FDA) recommended that doctors stop using the device as it could result in the spread of cancerous tissue. “We believe Ethicon morcellation devices perform as intended and there are patients who can benefit from procedures using laparoscopic power morcellators, but the risk-benefit assessment associated with the use of these devices in hysterectomy and myomectomy procedures for removing fibroids remains uncertain,” the company said in a letter to medical providers. In the letter sent to hospitals, the company asked that its three devices be returned: the Gynecare Morcellex, the Morcellex Sigma and the Gynecare X-Tract. Morcellation devices are used during a handful of medical procedures, including hysterectomies and myomectomies, the surgical removal of fibroids or noncancerous growths in the uterus. Also used in laparoscopic spleen and renal surgeries, the instrument makes for a less-invasive surgery and gives patients a quicker recovery time. Doctors insert the device through a small abdominal incision to cut tissue into small pieces that can be more easily removed. However, during surgeries to remove fibroids, some of tissue masses are later found to be cancerous, even though pre-surgical tests showed them as non-cancerous. 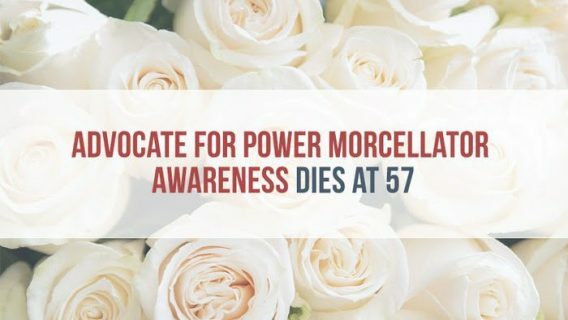 The spinning action of morcellators blades can spread malignant tissue, leading to the seeding of advanced-stage cancerous growths. One of these types of cancer is metastatic leiomyosarcoma, an aggressive uterine cancer. Johnson & Johnson leads the market in morcellation device sales. Up to 50,000 surgeries a year involve morcellation of fibroids. A company spokesman told Bloomberg News that the device risks and benefits remain uncertain. The decision to remove the devices from the market comes after a July meeting of the FDA’s Medical Devices Advisory Committee highlighted the problems associated with the device. Medical professionals don’t have an effective preoperative test to diagnose some malignancies, including leiomyosarcoma. 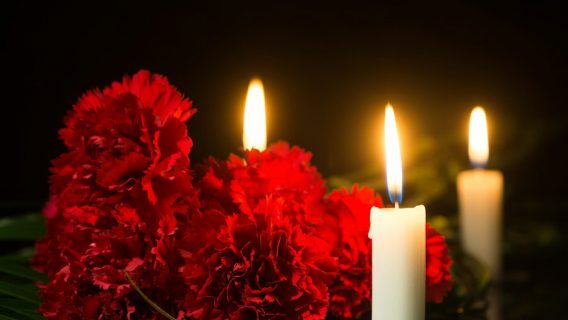 Although all women who undergo hysterectomies and the removal of uterine fibroids are required to undergo screening for various forms of cancer, the signs of the most aggressive types of cancer are often undetectable. Morcellation devices may disseminate malignant tissue. The spinning action of the device blades causes tissue to spread throughout the uterus and abdominal cavity. The seeding of cancerous tissue can significantly worsen a patient’s chances of survival, the FDA said. Doctors do not have proper methods to mitigate the risks and continue to search for less-risky ways to contain morcellated tissue. 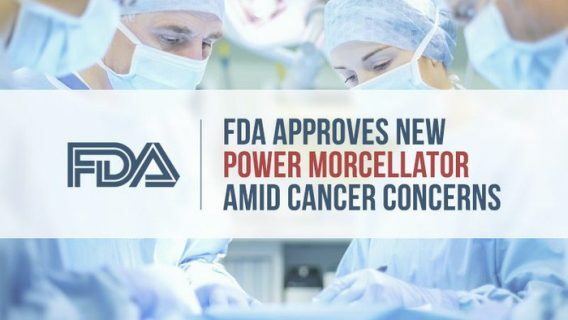 While some doctors say power morcellation has its place in minimally invasive surgery, the FDA concludes the risk for spreading cancer is 1 in 350. Already facing tens of thousands of lawsuits from its faulty hip and pelvic mesh devices, J&J seems to be trying to get ahead of the power morcellation controversy to avoid future litigation. For some patients, the company’s actions come too late. Several lawsuits have been filed. Among them are patients who were diagnosed with advanced stage cancer following the morcellation procedure.